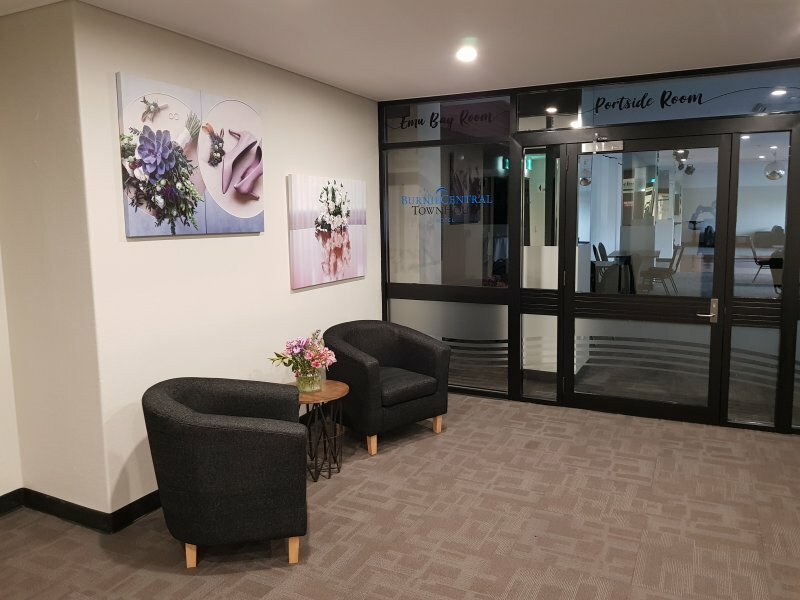 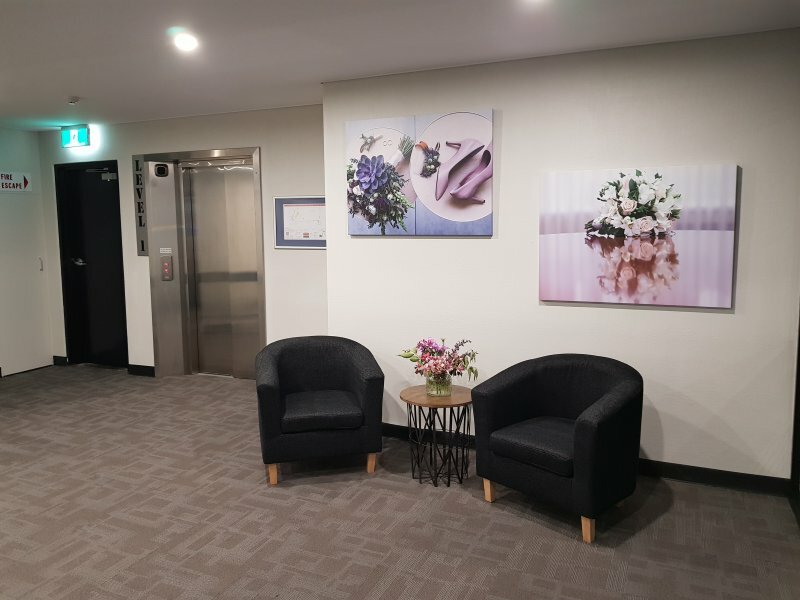 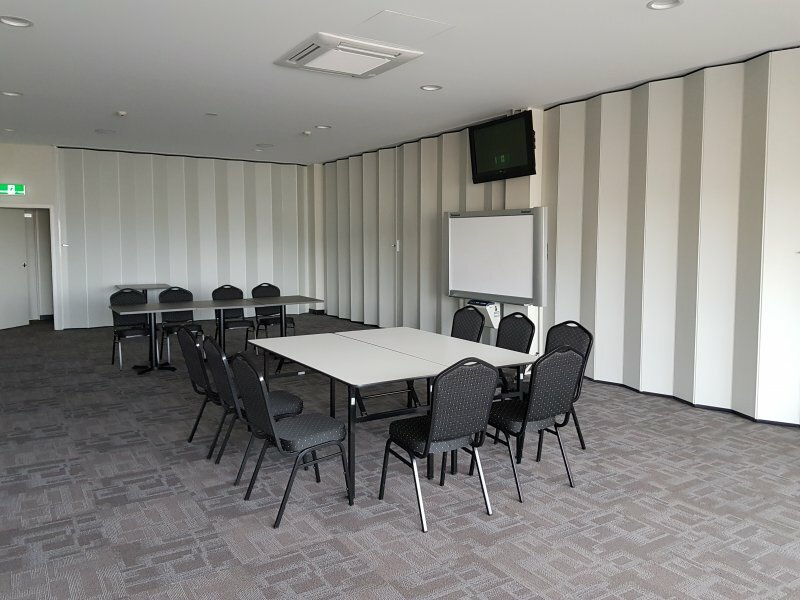 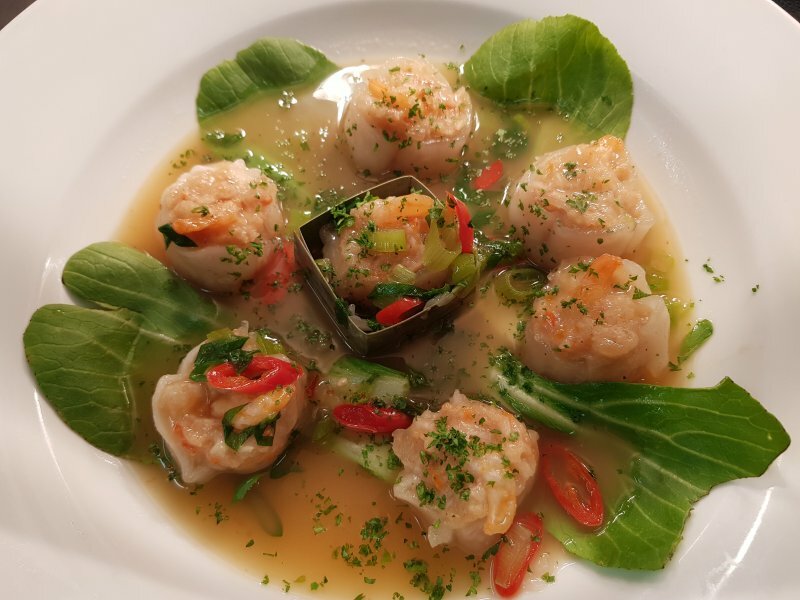 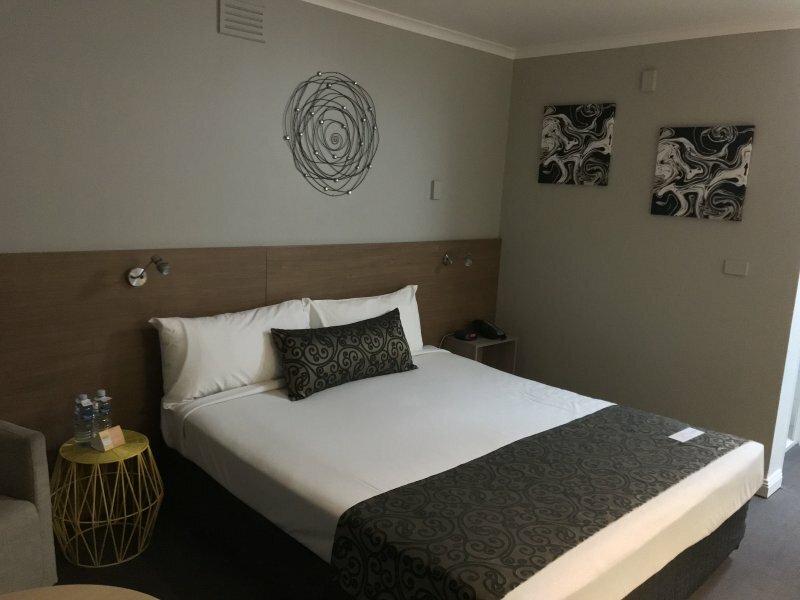 Located in the heart of Burnie, the recently refurbished Burnie Central Townhouse Hotel is the perfect base for business or pleasure. 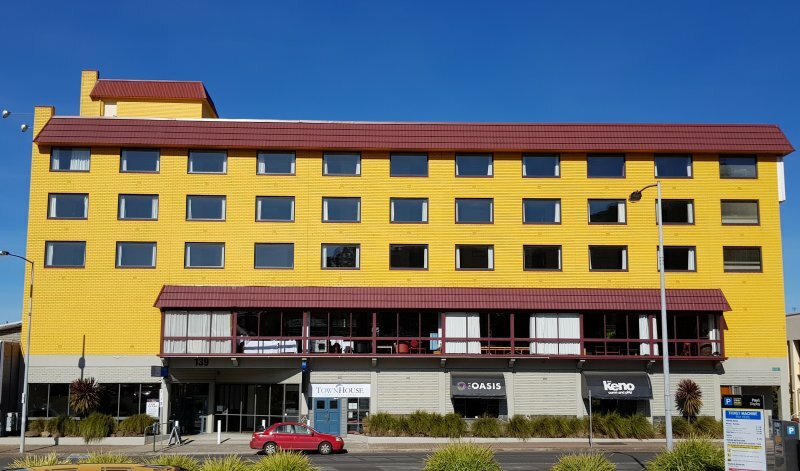 Burnie is the centre of Tasmania's North West Coast and all surrounding towns and tourist destinations. 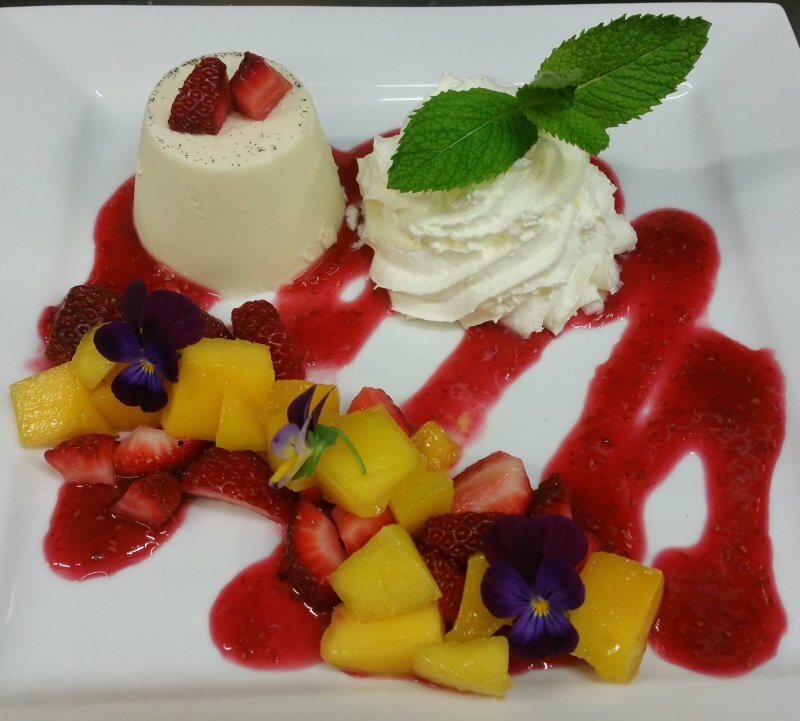 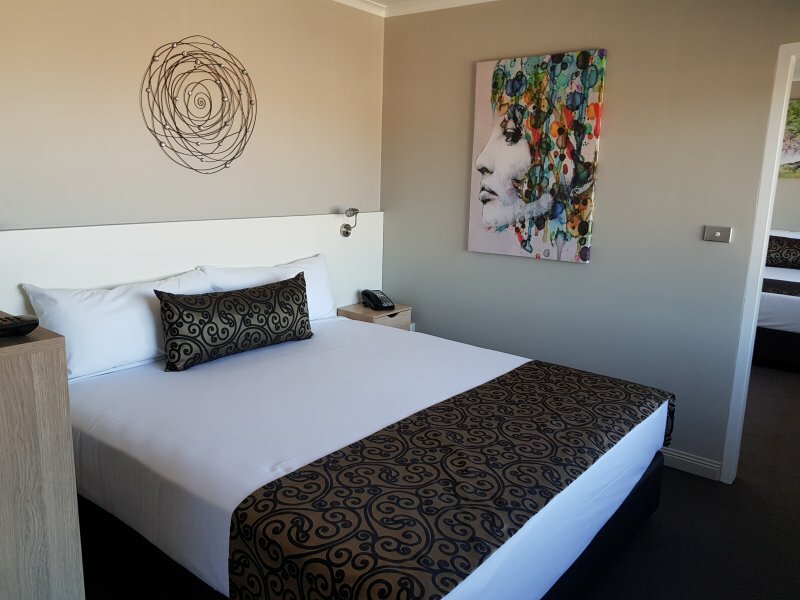 Burnie Central Townhouse Hotel is situated two blocks from the city centre and is only a short stroll to the beach. 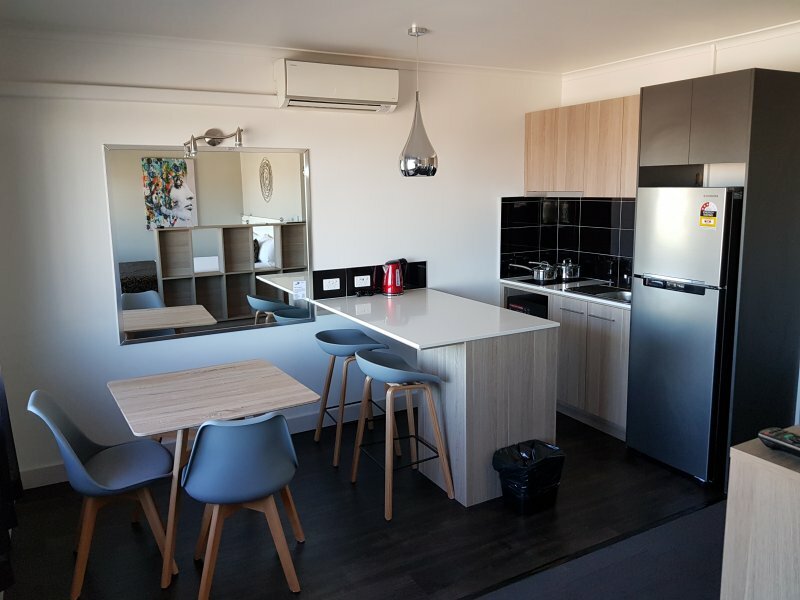 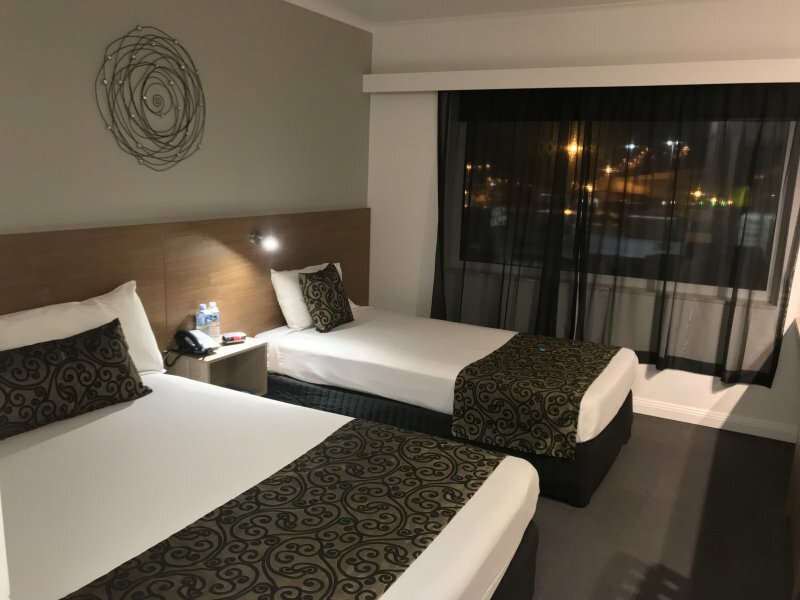 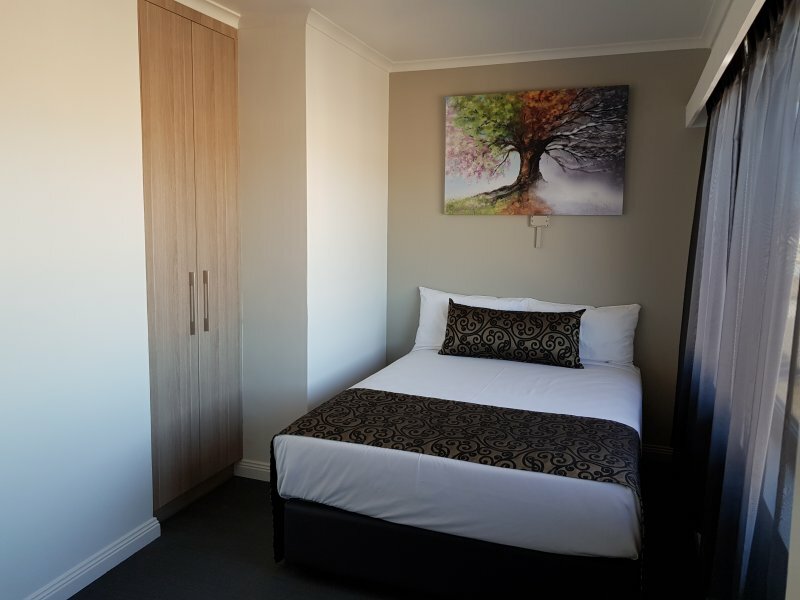 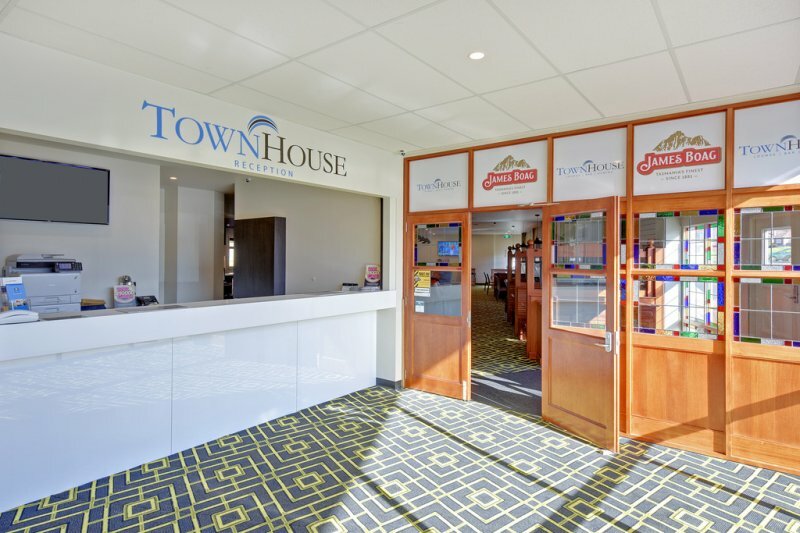 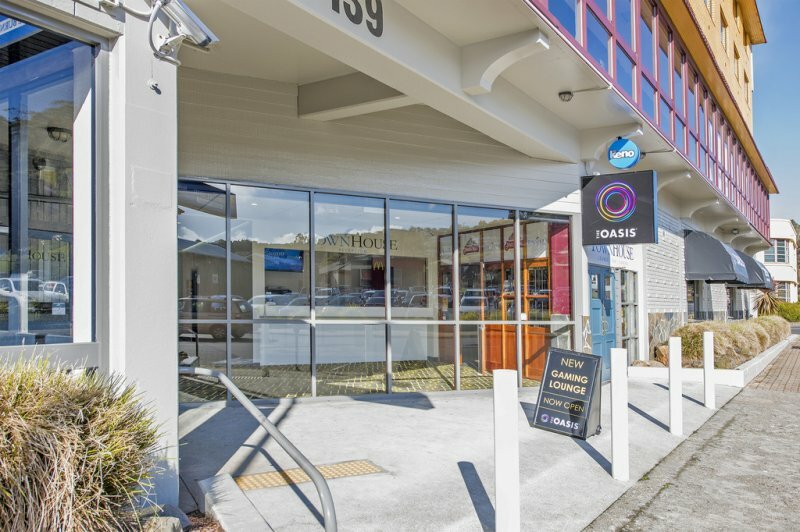 If you are looking for accommodation with function facilities in Burnie, look no further than the Burnie Central Townhouse Hotel.